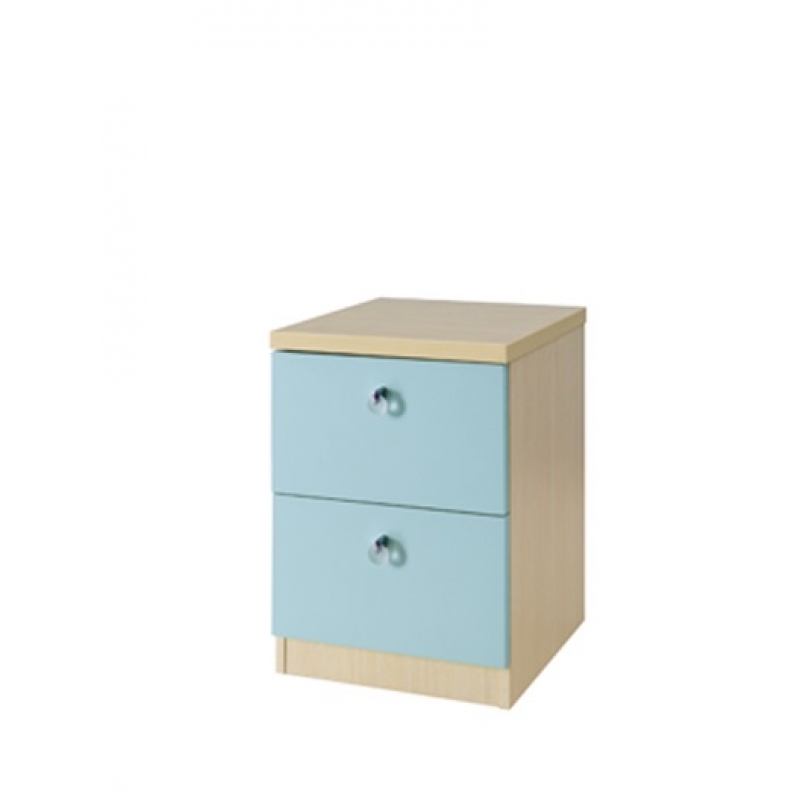 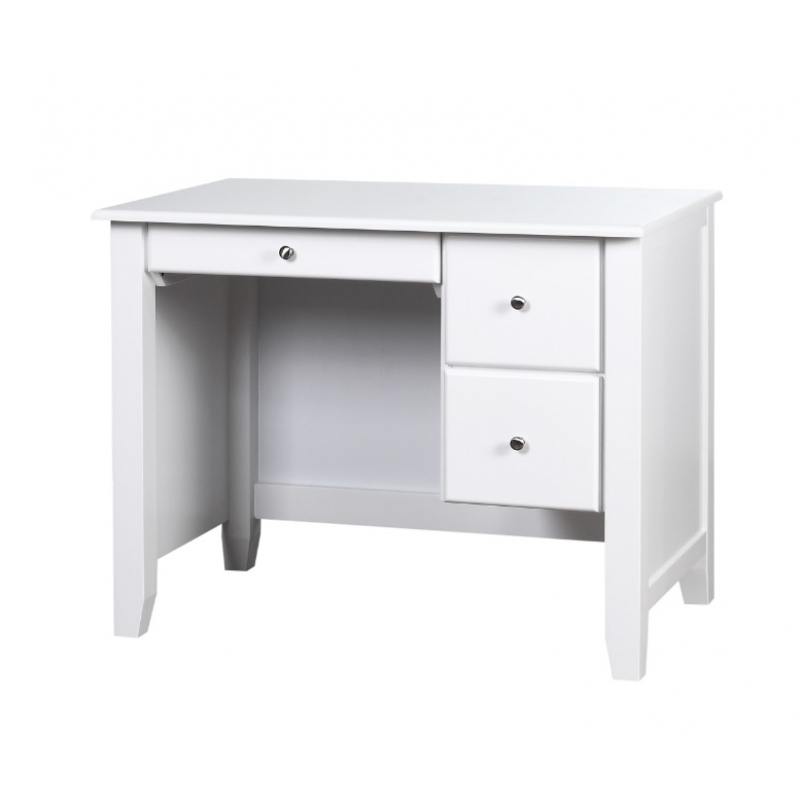 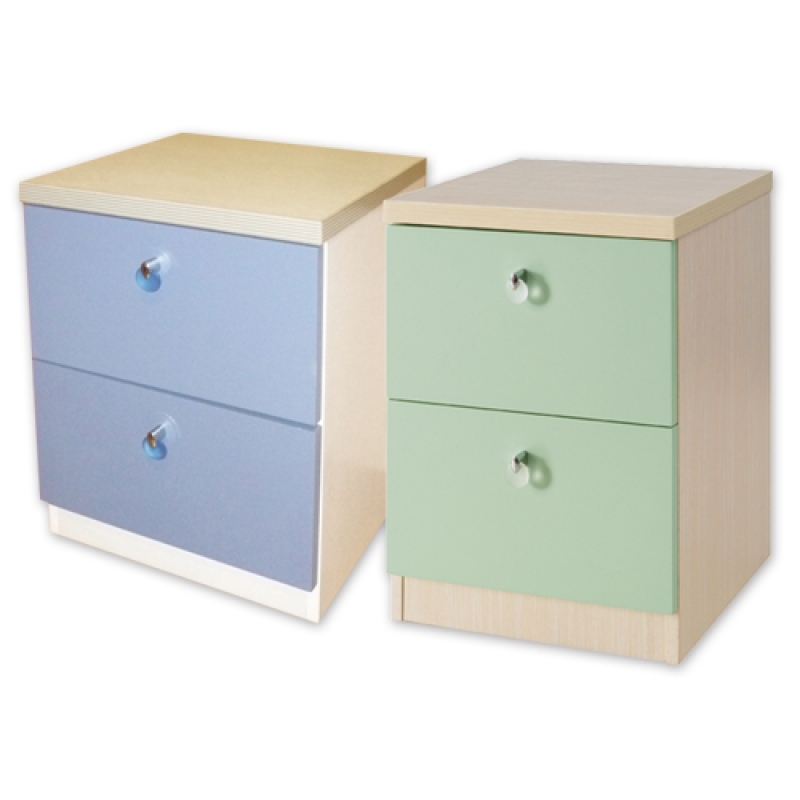 Bedside Table with 2 drawers. 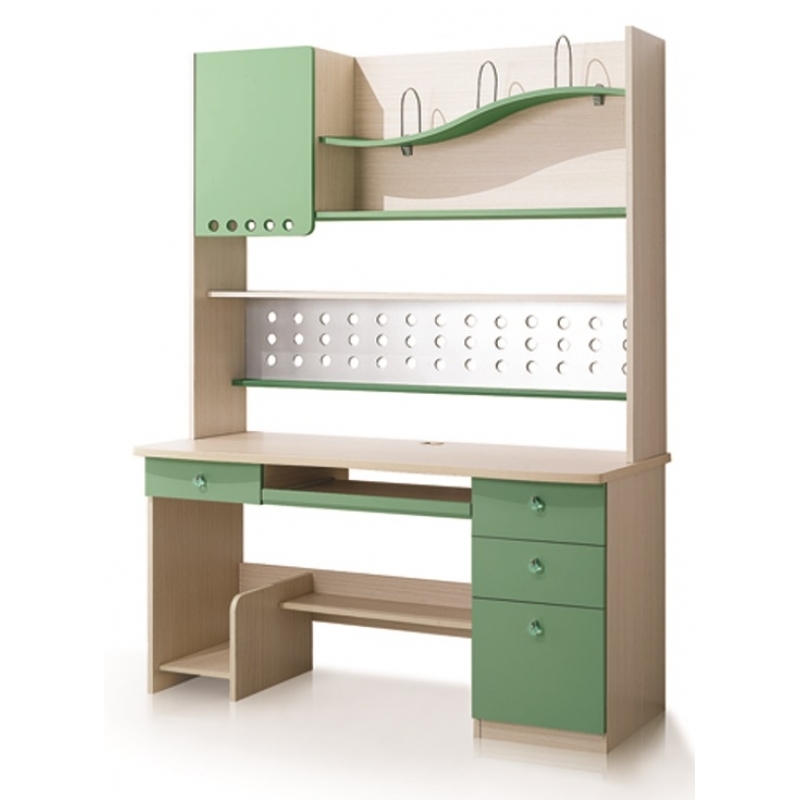 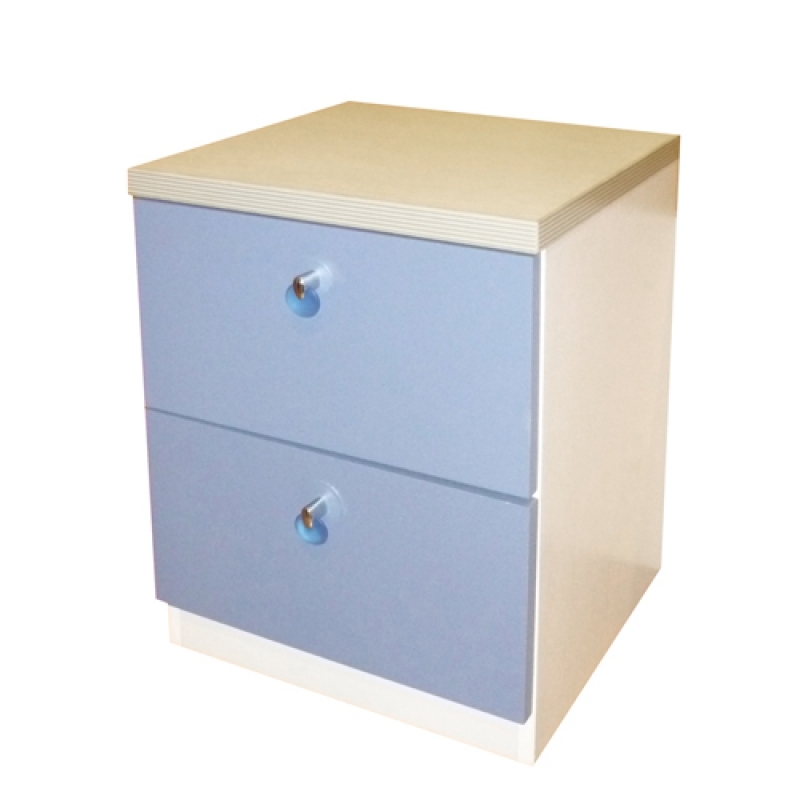 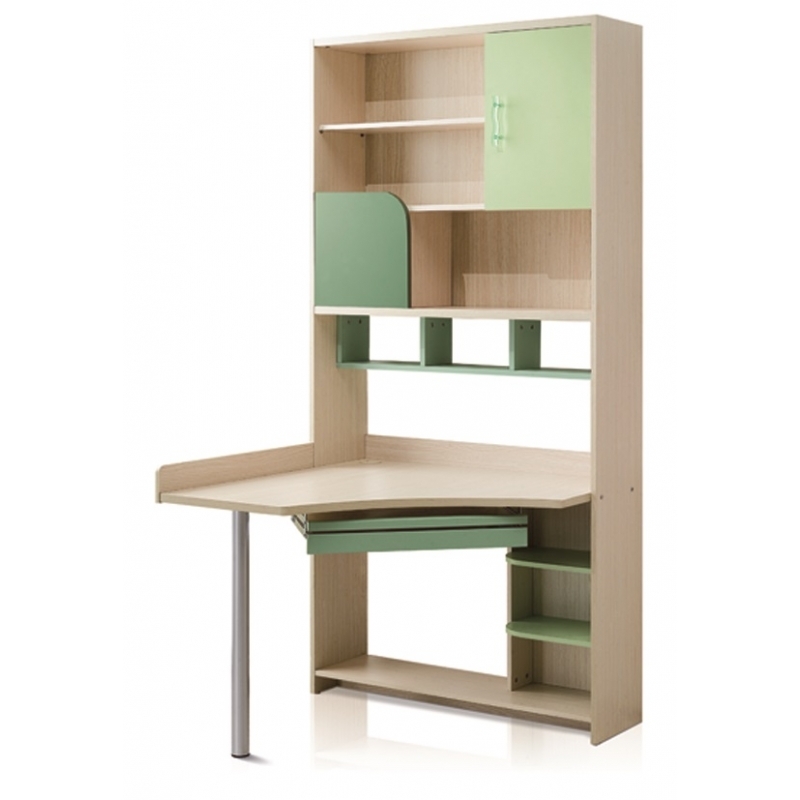 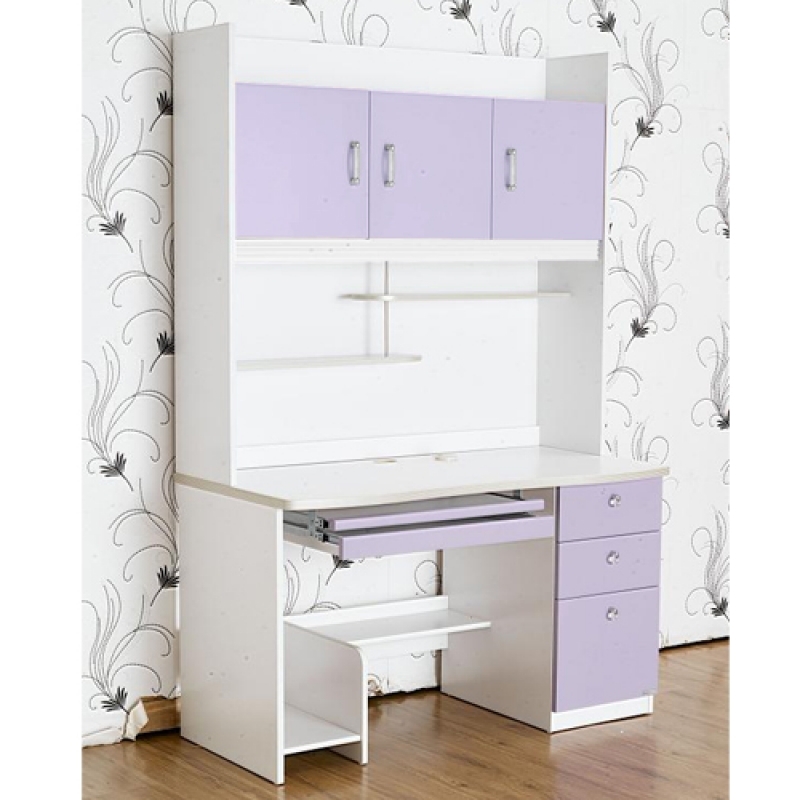 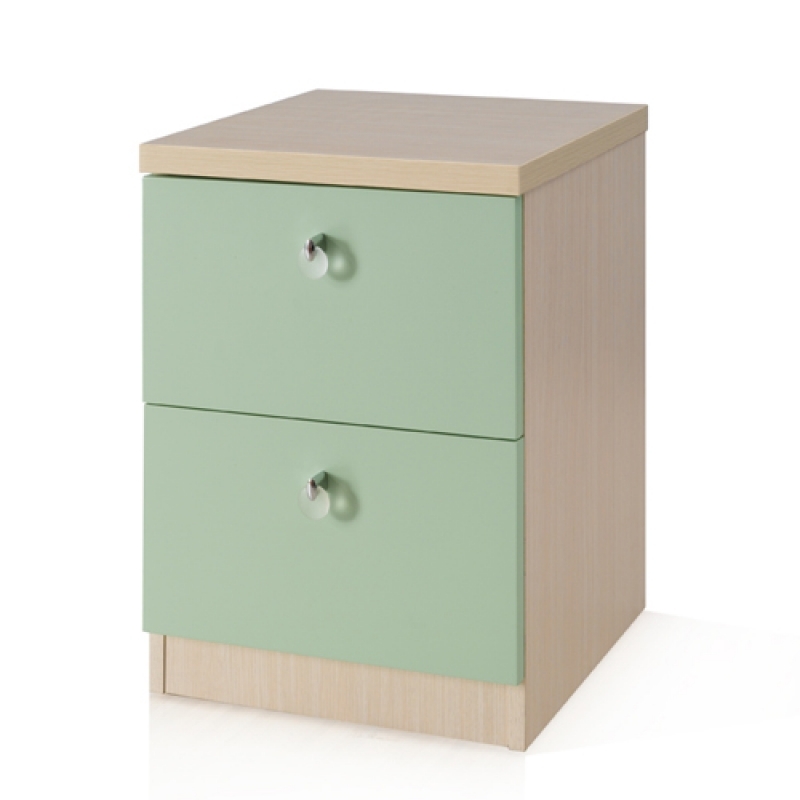 Option 1: You can choose from two different colours for the body of cabinet. 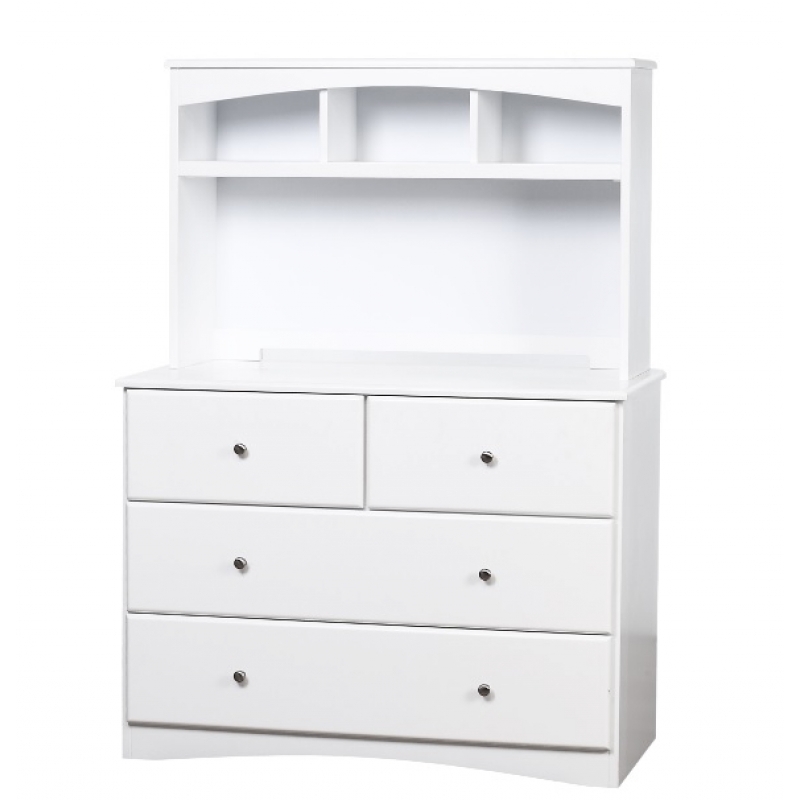 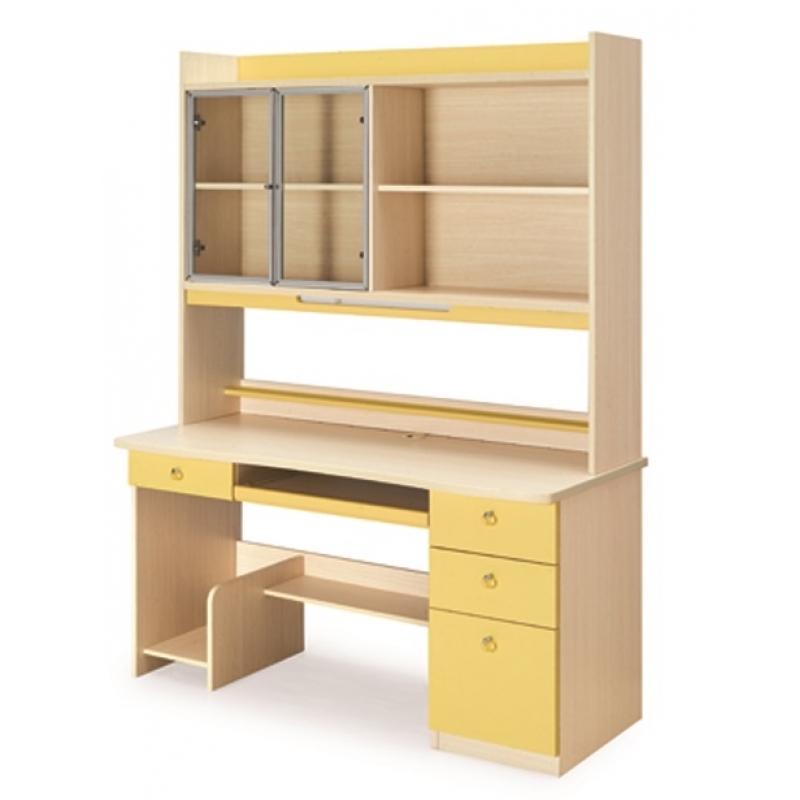 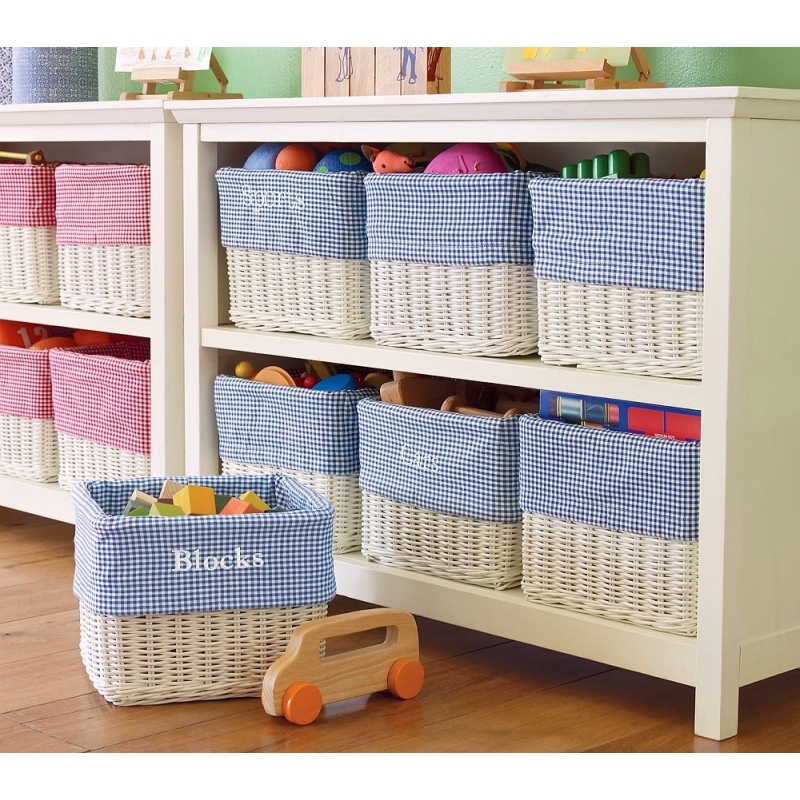 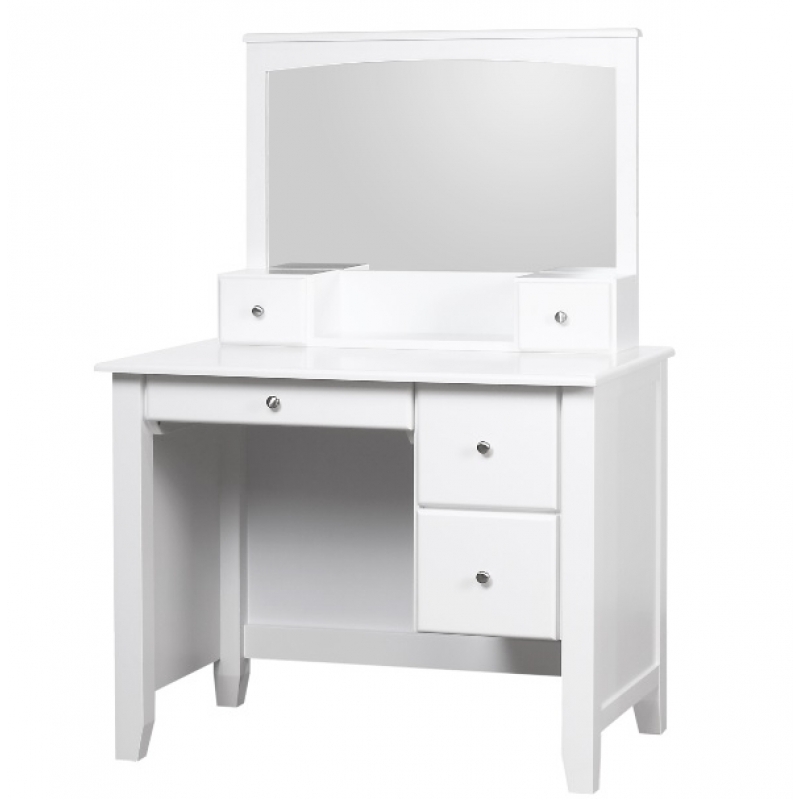 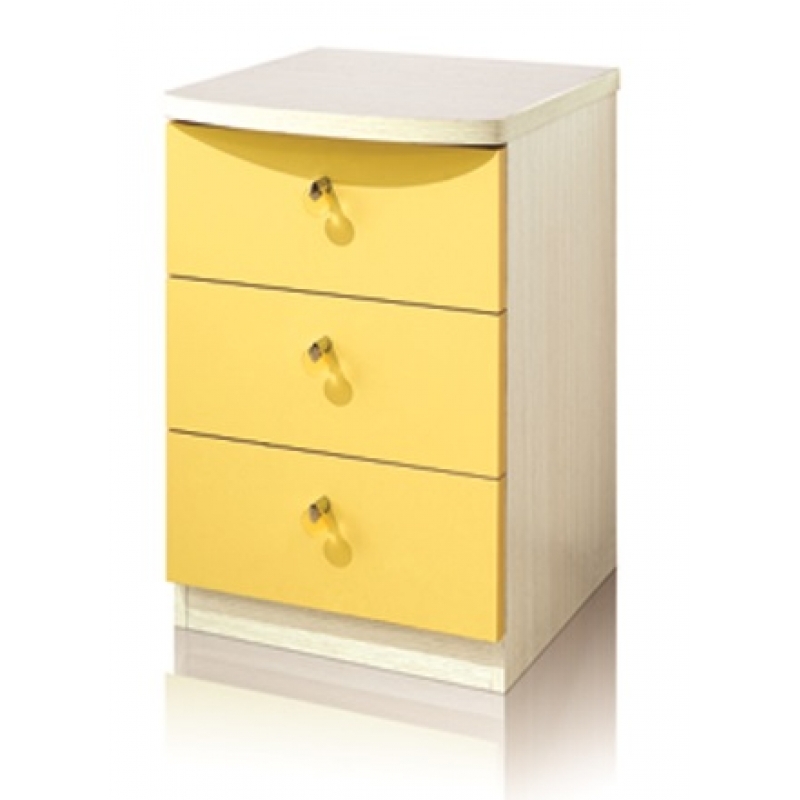 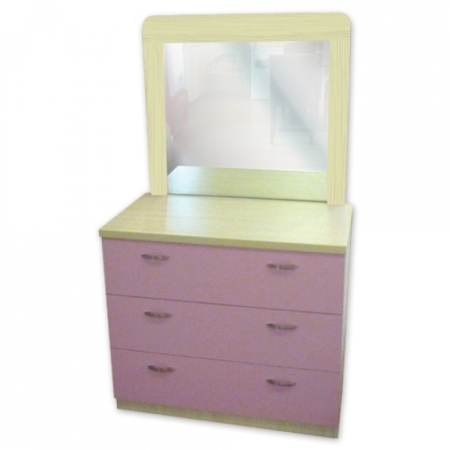 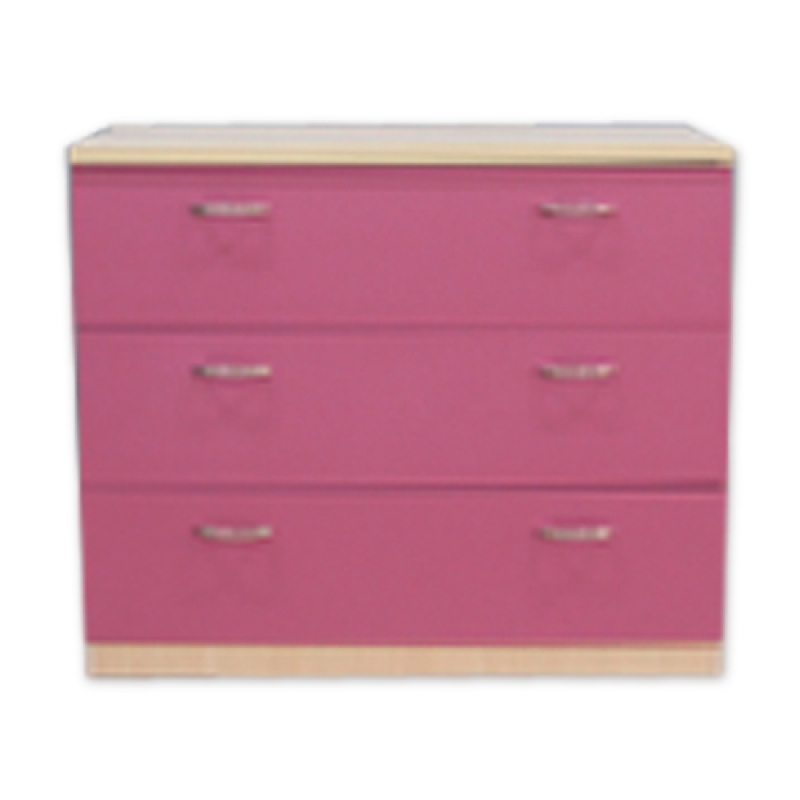 Option 2: You can choose from multiple colours for the face of the drawers.